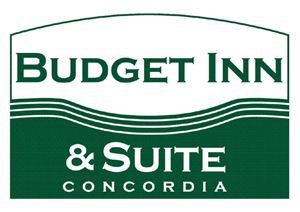 Pet-friendly motel, comfortable lodging in Concordia, MO. 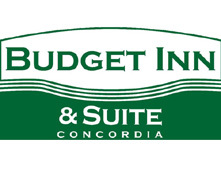 Get a comfortable night's sleep without breaking the bank at Budget Inn and Suite Concordia in Concordia, Missouri. 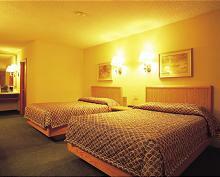 Our motel has been in business for more than 50 years, and has recently remodeled our 30 rooms. We feature free high-speed Internet and pet-friendly lodging for your small pets. Our professional and friendly staff maintains our quiet atmosphere, offering both nightly and weekly rates. We're conveniently located right off Highway I-70 EXIT 58 behind Phillips 66™ on top of the hill. Our motel is within walking distance to many restaurants, including Biffel's Smokehouse™, Hardee's™, McDonald's™,PizzaHut, Taco Bell™, and Country pride 24h Restaurant™in the T/A truck stop. Contact us today to make your reservation; we've got the lowest rates in town. newly remodeled rooms , in Concordia Missouri.